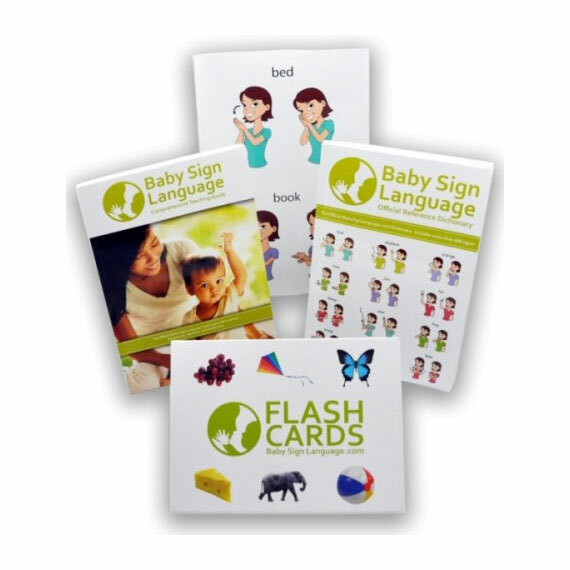 Usage: Use the vacuum flash card in conjunction with the floor and clean flash cards. 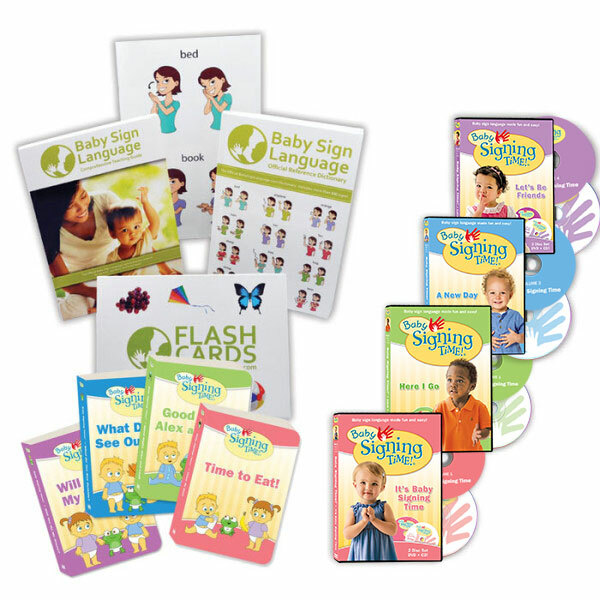 To introduce your baby to simple phrases that point toward function. 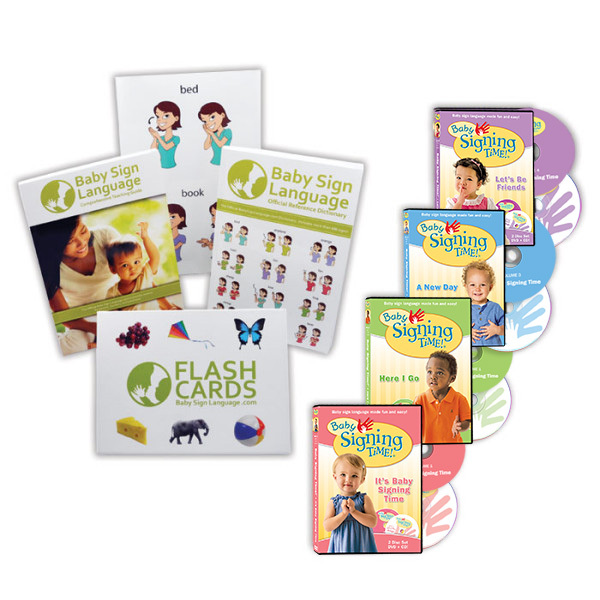 Visit this page to review the vacuum baby sign language video and tutorial. Related Flash Cards: House, Clean, Dirty.